Grand Tea has provided me with Organic Jin Xuan White Tea for the purposes of providing an honest review. 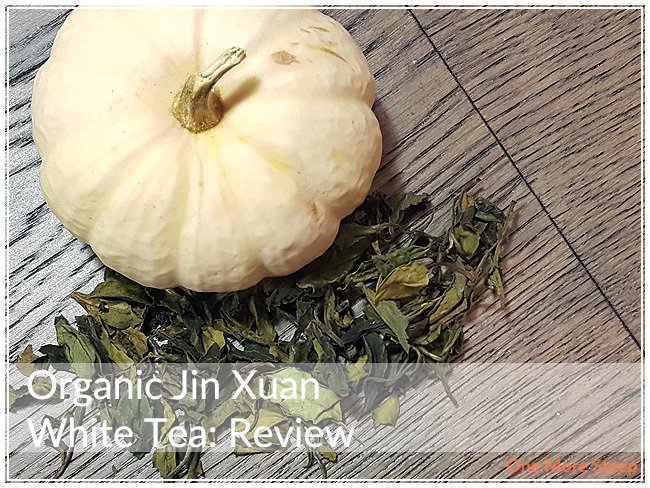 I love a good white tea, which is why I was happy when Grand Tea sent me some of their Organic Jin Xuan White Tea to try! For those that don’t know, white tea is the most minimally processed tea there is available. The extent of processing white tea is essentially picking it, letting it dry out, and applying a minimal amount of heat. 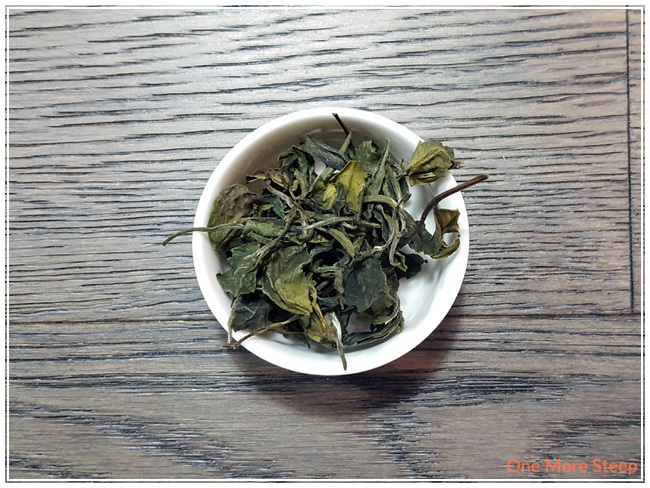 Organic Jin Xuan White Tea is a beautiful straight white tea. The leaves aren’t rolled or squished in any way at all, and you can really see the details in the leaves when laying them out. The leaves are a mix of green and brown, which is nice to see. The dry leaves have a very light floral aroma to them, which is quite inviting. Grand Tea didn’t have any steeping instructions on their product page. My initial steep of Organic Jin Xuan White Tea was in 85°C (185°F) water for 2 minutes. 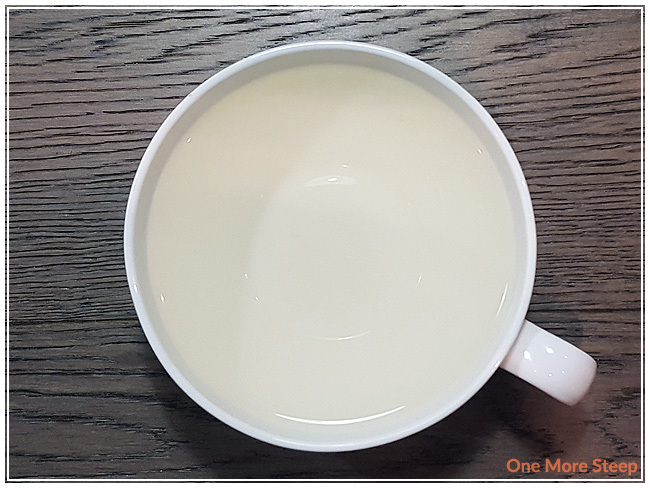 Organic Jin Xuan White Tea steeps to be quite clear, it’s barely pigmented at all after the initial steep. The fragrance from this tea is a mixture of floral and buttercream, Organic Jin Xuan White Tea definitely has some sweet notes to it. I found when I sipped it, I was pleasantly greeted with a smooth, creamy tea. Despite how clear the tea appears, it has a nice smoothness to it as I sip my cup. The floral notes are a bit milder than jasmine, I can’t quite place what the flower is. The buttercream taste to it adds to the creaminess of the tea and lends itself to the buttery flavour of this tea. Despite buttercream being a fairly ‘heavy’ flavour, I found that the white tea did have a bit of lightness to it overall. I resteeped Organic Jin Xuan White Tea seven times, adding an extra 30 seconds per additional steep. I found that the tea remained smooth and creamy throughout all of the subsequent steeps, and the the floral-buttercream taste stayed fairly true throughout. The flavours were deepest on the first resteeep, and slowly began to fade out throughout all the steeps. 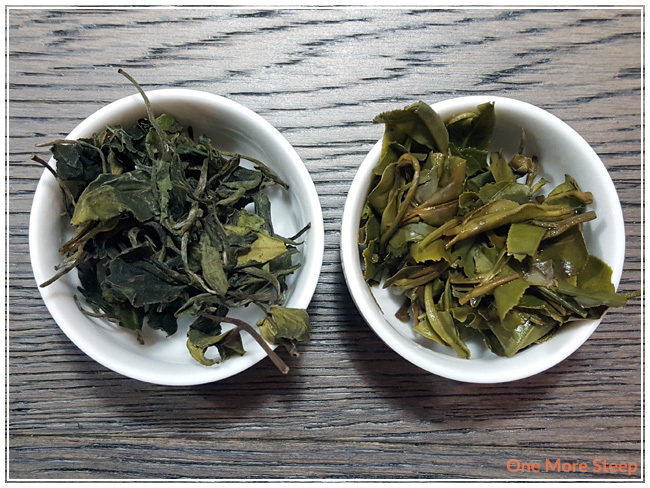 Overall, I found that the idea did quite well and would recommend resteeping it to get the best value from the tea leaves. 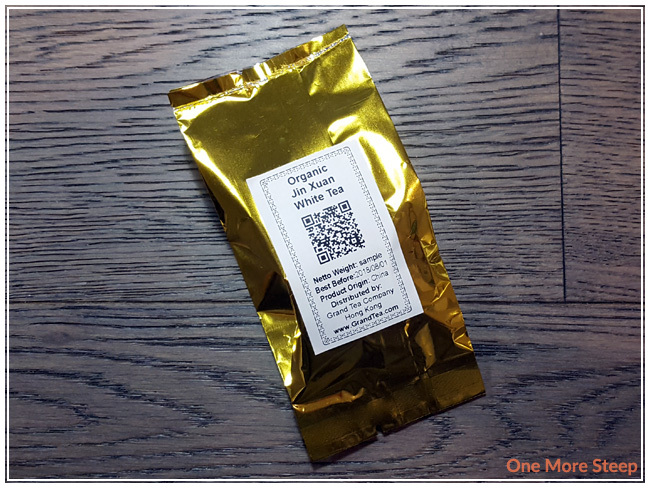 I loved Grand Tea’s Organic Jin Xuan White Tea. I do love a white tea that can hold up to being resteeped, and thankfully this one does beautifully with being resteeped. The floral and creamy notes to this straight white tea are delicious and easily enjoyable. I’d definitely recommend resteeping this tea, and the sweetness of this tea might lend itself well to contrasting with a savoury breakfast or to amplify the sugar in a sweet dessert.